We'll be able to add another hand tool to our inventory! Thanks for the new blade. Our saws will cut through wood like butter. Awesome, a power tool to help someone get the job done! 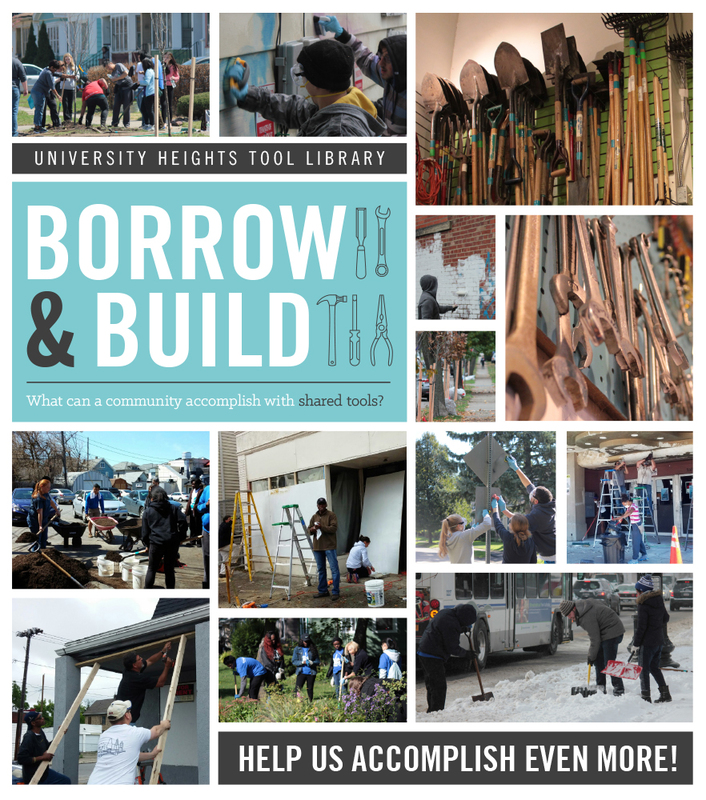 The Tool Library facilitates self-reliance, civic engagement, and neighborhood reinvestment by providing individuals and organizations with access to a community-based tool lending library. In addition to lending tools out, we also facilitate low cost high impact community development projects. 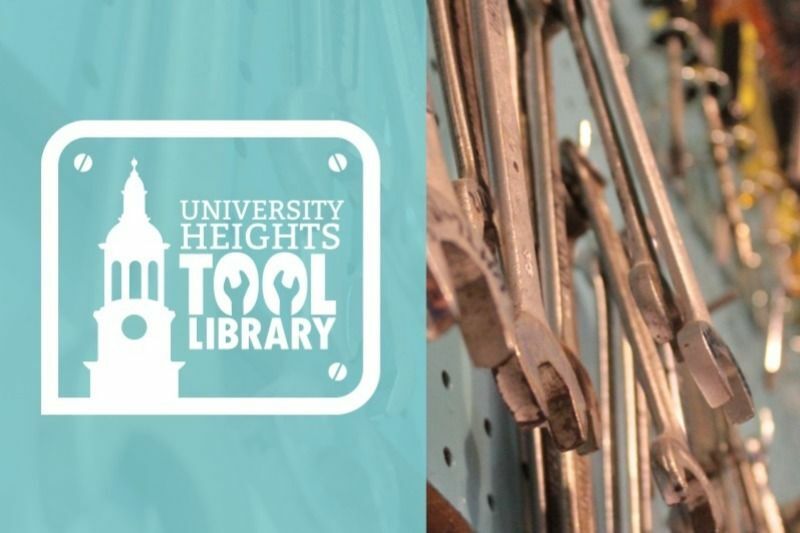 For just $20 a year, residents of Buffalo and surrounding communities gain access to an inventory of over 1,600 different tools. Items range from small hand tools like wrenches, hammers, and shovels, to power tools like chopsaws, sanders, drills & much more. ReTree the District is a collaborative project of community partners in Buffalo’s University District that is working to plant 1,000 trees across the community. We are working to repair our tree canopy, engage volunteers, and train citizen tree stewards. 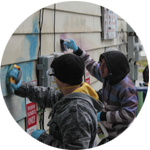 Buffalo TRAX Graffiti and Bailey Fights Blight are two programs that identify, eliminate or beautify instances of graffiti and blight in along Main Street and Bailey Avenue. Utilizing an interactive mapping platform, graffiti can be tracked and removed and locations for public art can be identified.